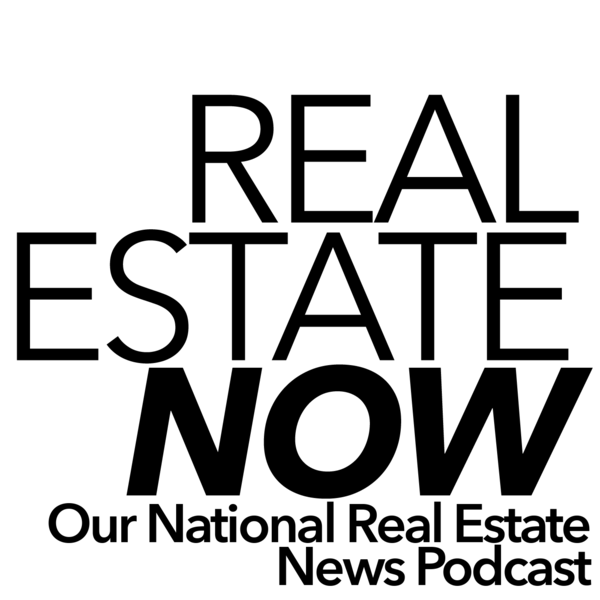 Real Estate NOW ft. Adriana Parreira Cora: Where are the most fantastic luxury homes in the nation? REAL ESTATE NOW: Who is the future of real estate? Real Estate NOW: Do you know about Fixed Rate Mortgages? Real Estate NOW: Is home ownership out of reach? 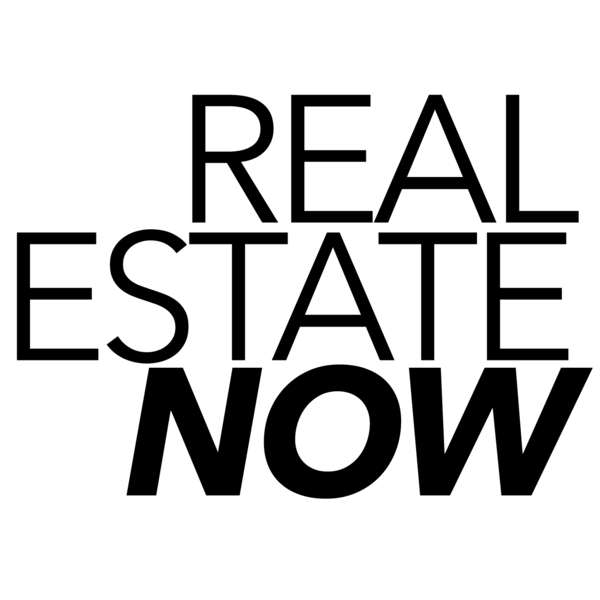 Real Estate NOW ft. lojiic: Best places to buy a rental property this year! Real Estate NOW: Celebrating the Fourth of July!  Real Estate NOW: What are HELOCs?